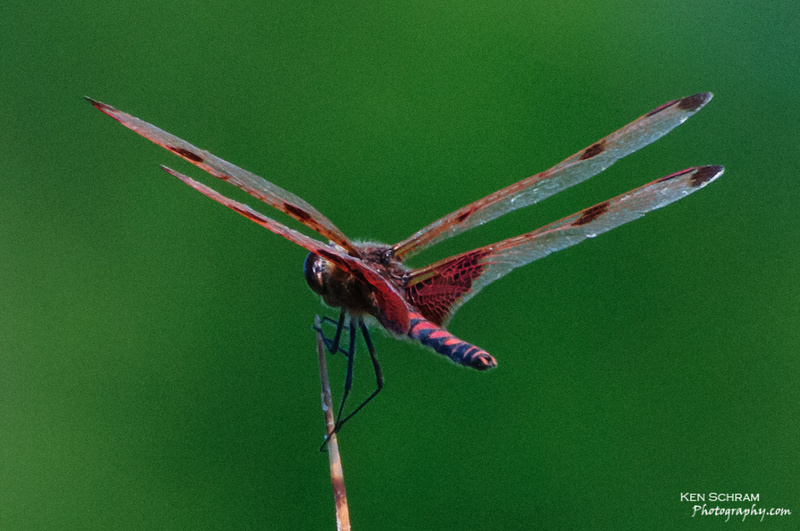 I’ve taken a photo or two of dragonflies in the past, but I don’t recall having ever seen one quite like this. Taken from the kayak in Rowley’s Bay on the Door County Peninsula, I’ve yet to identify it’s specific type. If you yourself happen to recognize this guy or know a friendly entomologist willing to take a crack at it, please drop me a comment below. 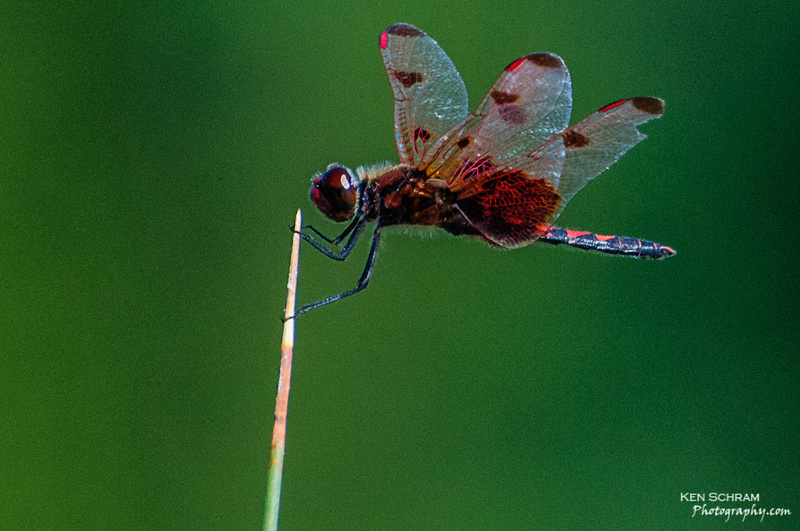 What’s your favorite “buggy” photo subject?